We just learned about the Laramide Belt. 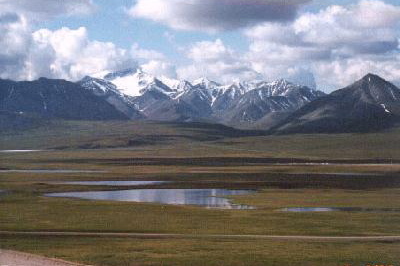 One mountain range in the Laramide Belt is the Brooks Range in Alaska and Canada. This mountain range has a mine called the "Red Dog Mine", which is the largest Zinc mine in the world.